Not a beginner friendly class/instructor. The instructor Mackinzie didn’t speak clearly into the mic and would be difficult to follow along if not familiar with barre. Not much of an emphasis on form, but rather load music. Great full body workout! Katie’s classes are fast pace and always challenging! The trainer was excellent. She took a few minutes to help me do the proper form before the class started. Love Katie’s class! She’s super helpful and encouraging. Her class is challenging but also inviting. 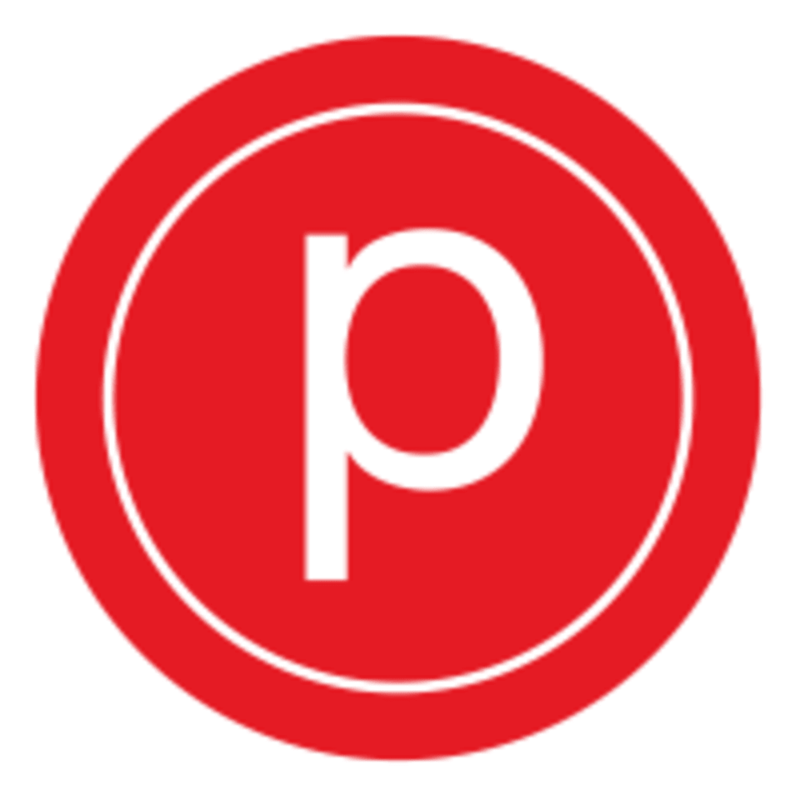 Pure Barre Detroit is my favorite so far!